I’m a web designer who builds useful websites. For me, web design is only about bringing together users and information with an ease of use interface. Using minimalist items on the design process helps me to acheive more with less. I have some projects to provide high quality and up-to-date content. I’m creating useful things and running after my ideas. 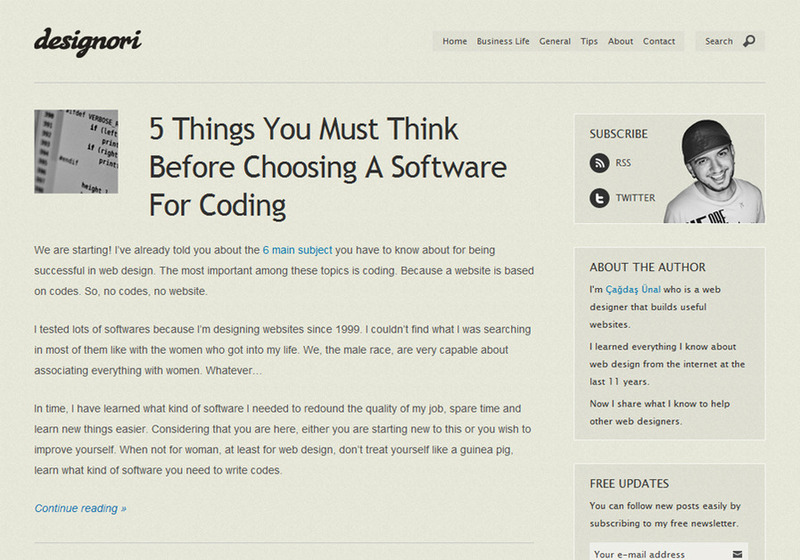 Designori is my web design blog that makes web designers learn better and earn more.